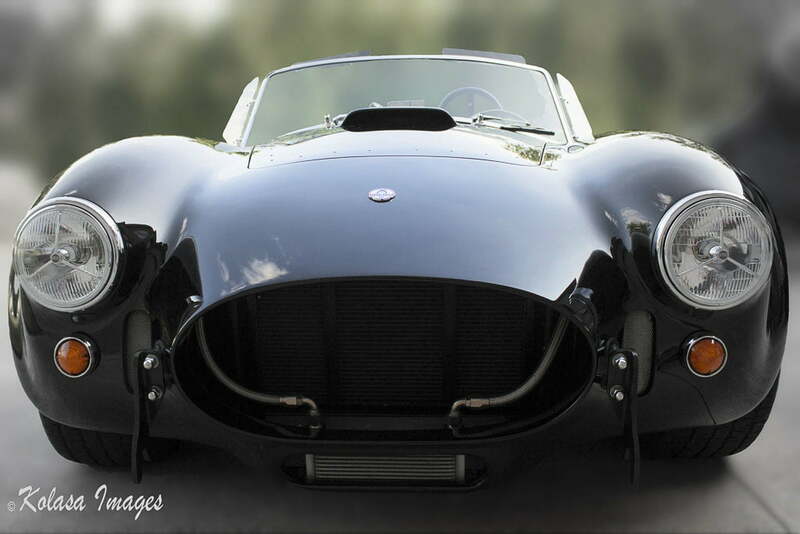 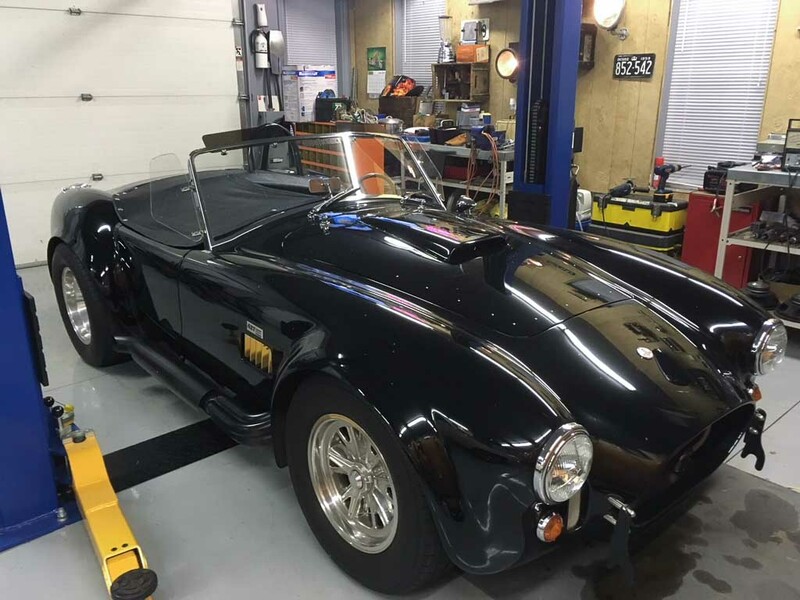 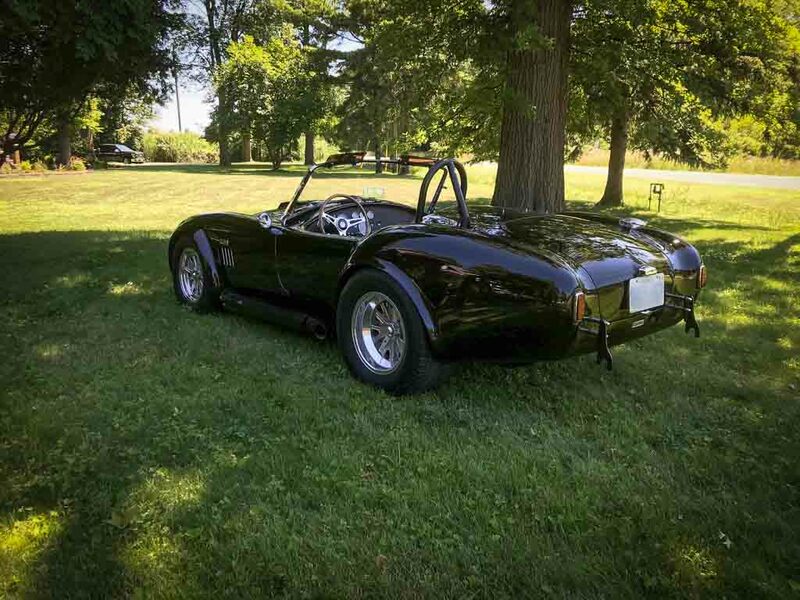 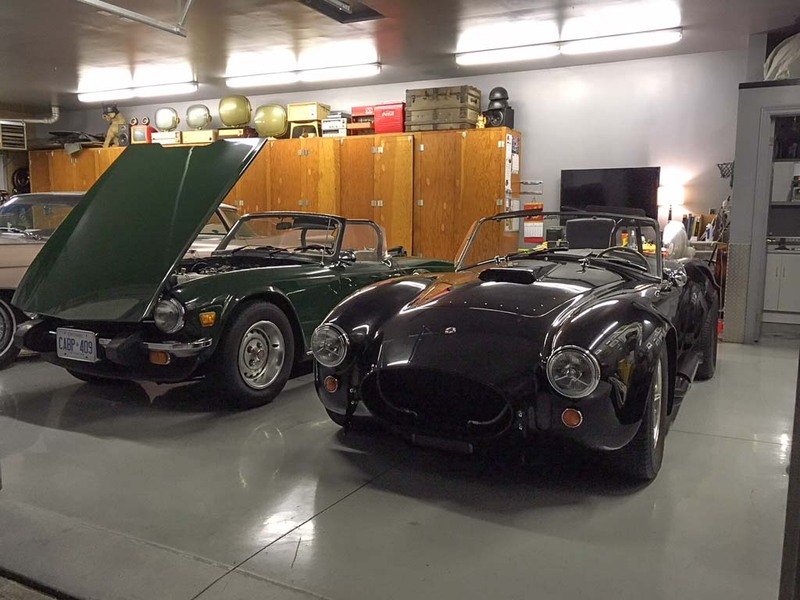 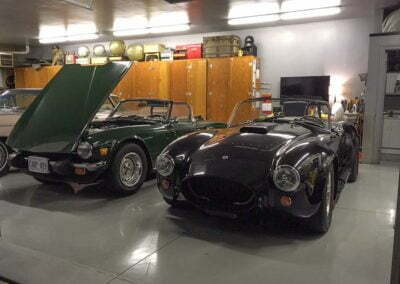 1965 Superformance AC Cobra Replica - Zehr Insurance Brokers Ltd. 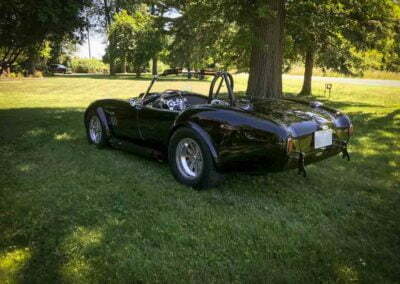 Owned by Greg from Windsor, ON. 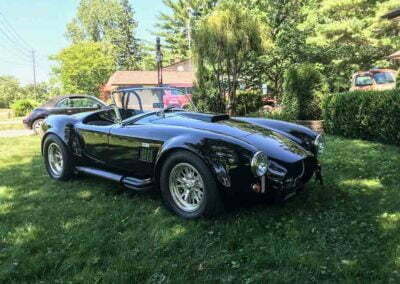 “1965 Superformance AC Cobra. 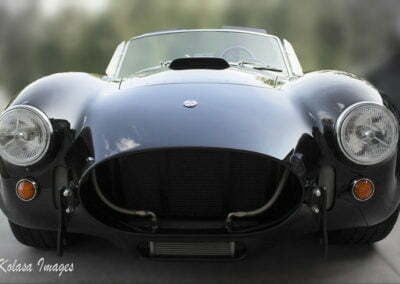 Manufactured in South Africa under license of Carrol Shelby. It was sold through a network of dealerships in the US. 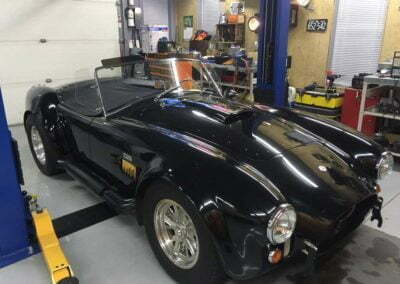 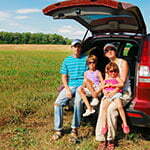 This particular car is fitted with a Roushe engine and Tremek 5 speed transmission. 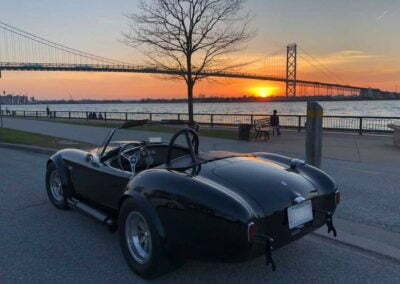 I purchased it a few years ago from a fellow in Long Island New York.